Inheritors (also known as The Heirs) is a K-drama series that stars Lee Min Ho, Park Shin Hye, Kim Woo Bin, and Choi Jin Hyuk. The first episode aired on SBS TV on October 2013. Inheritors or The Heirs is a K-drama series that depicts the lives of Korean teenage conglomerate inheritors who find themselves stuck in forbidden romances, controversies, gossips, and cultural pressures. This Korean drama follows the stories of lead characters Kim Tan and Cha Eun Sang, who fight bravely for their love despite the stark difference in their socio-economic positions. The Heirs ultimately poses this question: Among wealth, fame, and love, which shall you pick? This K-drama has 20 episodes in total and had its first broadcast on SBS on October 2013. Inheritors or The Heirs (상속자들) is an SBS K-drama series headlined by Lee Min Ho, Park Shin Hye, Kim Woo Bin, and Choi Jin Hyuk, who play the roles of Kim Tan, Cha Eun Sang, Choi Yeong Do, and Kim Won, respectively. The K-drama’s first episode aired on October 2013 and has 20 episodes in total. You can watch The Heirs episodes online via Netflix as of writing time. After a chance encounter in LA, two teens from different social backgrounds reunite at an exclusive high school attended by Korea’s über rich. Other key characters from Inheritors K-drama series are fashion tycoon Yoon Soon Ha and hotelier Choi Dong Wook, who are played by Yoon Son Ha and Choi Jin Ho. The fictional Jeguk High School has a very interesting four-tier ‘social’ structure of its own. Despite having many characters, the Korean drama The Heirs was able to stitch together mini-stories that revolve around choosing wealth, power, fame, and love. 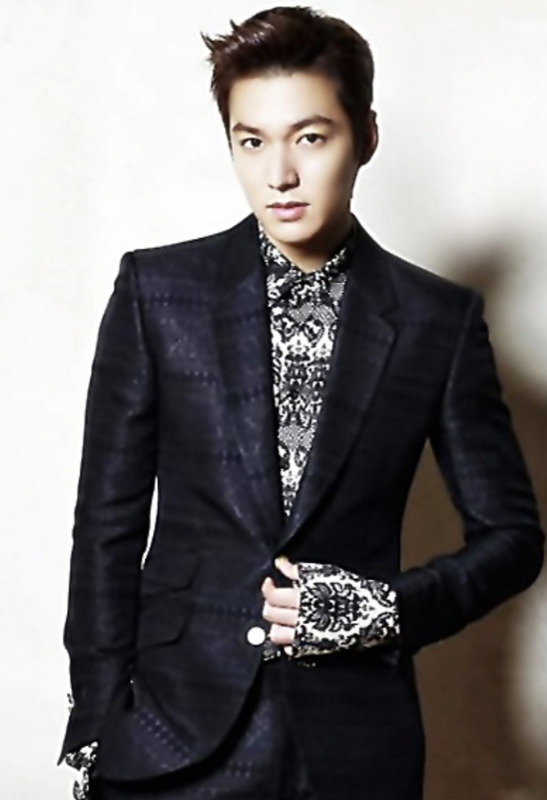 Lee Min Ho and Kim Woo Bin’s characters’ bromance! 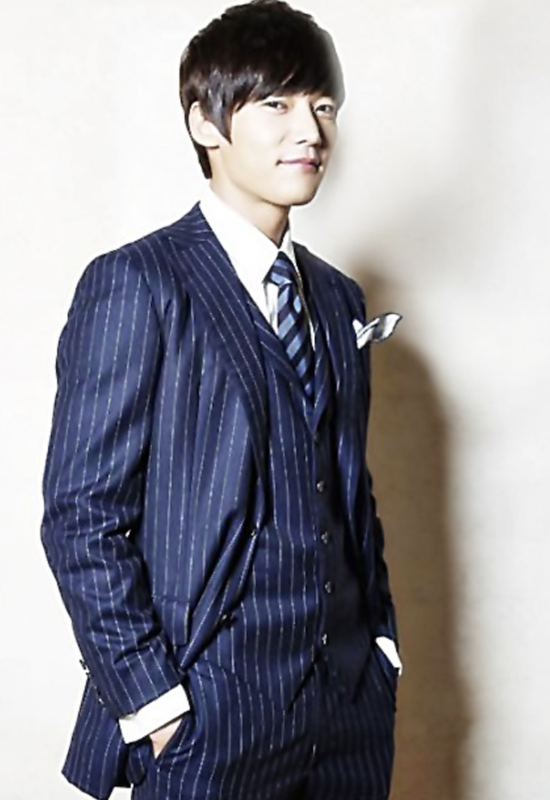 Park Hyung Sik was adorable. Rekindle what it’s like to be 18 years old. Here’s a line from this K-drama that touched us! Like ManilaxSeoul on Facebook! Do let us know in the comments section below if you enjoyed watching Inheritors!